Hello bloggers! 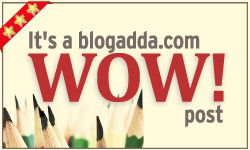 We have received some interesting entries for the WOW prompt for this week. Here is the list of qualified WOW posts!